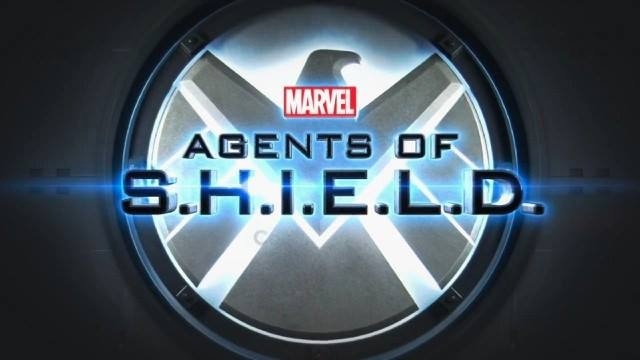 Howlin' Wolf Records: SIX STRINGS: NEWS: MARVEL'S AGENTS OF S.H.I.E.L.D. Really looking forward to this show! Wow great news! Can't wait to hear what he comes up with. I didn't know he was working on this! The show keeps looking better and better.